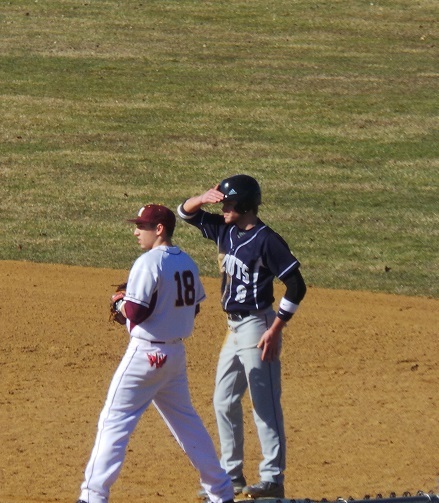 In a cross-county, non-league matchup, the Governor Mifflin Mustangs welcomed Conrad Weiser to Shillington for a Monday afternoon baseball matchup. The matchup featured David Gerhart on the mound for the Scouts, while Buddy Ebersole toed the rubber for the home Mustangs. While Ebersole allowed just 1 hit in the first inning, the Scouts managed to cross home 3 times, largely in part to 3 infield errors. The Scouts allowed a run on two hits in the bottom of the 2nd to allow the Mustangs to get on the board. However, after 2 innings Weiser still held a 3-1 advantage. The 3rd and 4th innings each saw the Scouts plate a runner to increase their lead to 5-1 after 4. The score remained 5-1 until the Mustangs came up in the home half of the 7th. With two men on base, Niko Hulsizer managed to double home a run to pull the Mustangs to within 3 runs, despite being down to their last out. Zach Sczepkowski followed Hulsizer with a deep single that drove home two runners, cutting the Scouts lead to 5-4. However, the Scouts were able to force a game ending 4-6 fielder’s choice putout. 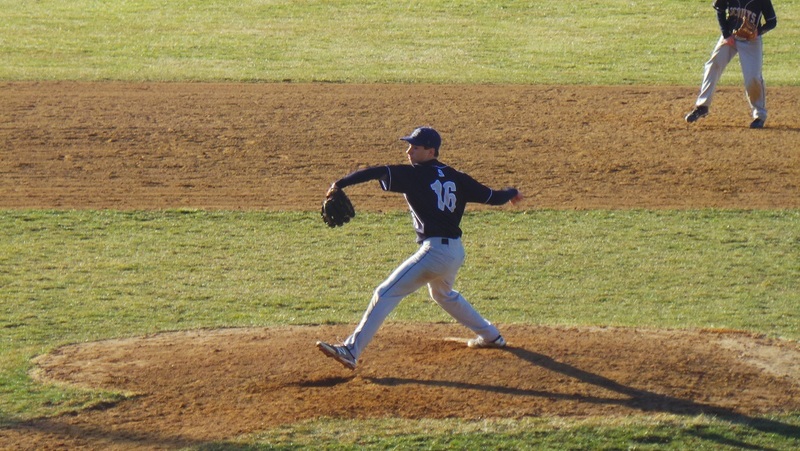 David Gerhart pitched 6 and 2/3 innings to earn the victory for the Scouts. Gerhart also struck out 7 hitters. Tyler Hoss and Crew Stover each had two hits for Conrad Weiser. The Mustangs, who fell to 4-1 on the young season, will square off with Parkland on Tuesday afternoon. Meanwhile, the Scouts, who are now 2-0, will host Schuylkill Valley on Wednesday.